ANFREL fielded an International Election Observation Mission (IEOM) for over 45 days, monitoring both the campaign and polling. 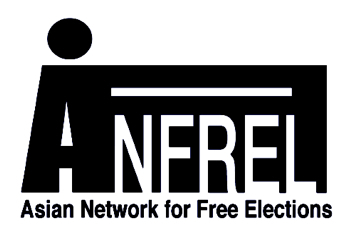 ANFREL was the only foreign organization accredited to launch an election observation mission, and will be issuing a comprehensive Mission Report a month after the publication of the final election results. While ANFREL recognizes the popular effort and desire to re-establish democratic processes after years of military rules and notes that this election is the first step towards “genuine popular representation in government affairs,” it also highlighted several issues. And while the report acknowledges the media’s activities during the election, it noted that both the media and individuals face restrictions to the expression of their political views and opinions. Representatives of the media and civil society groups interviewed by ANFREL observers said that there is a normalization of self-censorship in the society. ANFREL also found that CSOs and NGOs are forced by the polarized political environment and legal provisions against defamation to censor some of their statements.